It's cute. 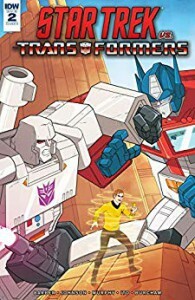 It's... not what I'd hope from from this crossover. Still bothered by the Star Trek animated illustrations, but a Spock/Prime mind meld is kinda delicious. 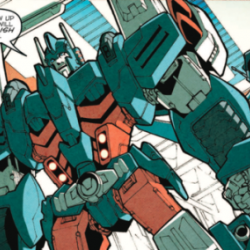 It's also nice to have more of the continuity I remembered in IDW's TF universe, even if this smacks of AU.